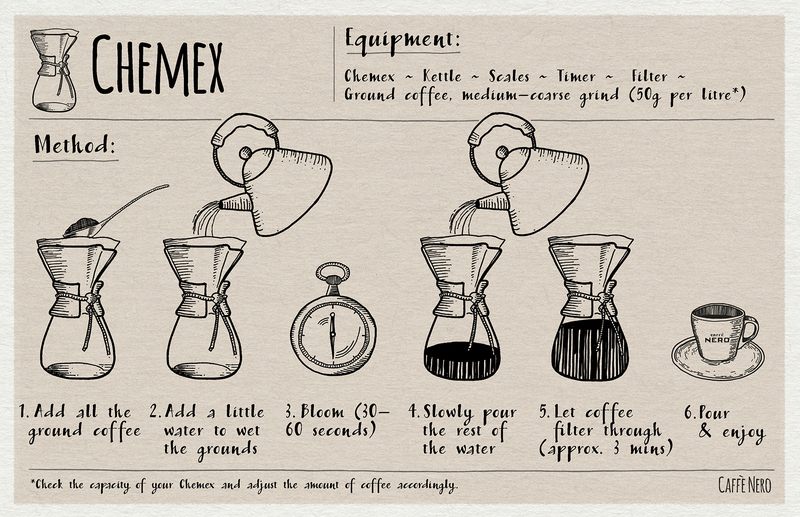 Perhaps the pinnacle of long, luxurious brewing, a Chemex allows hot water to gently drip through freshly ground coffee and filter paper at a pace which can be altered by changing the coarseness of the grind. 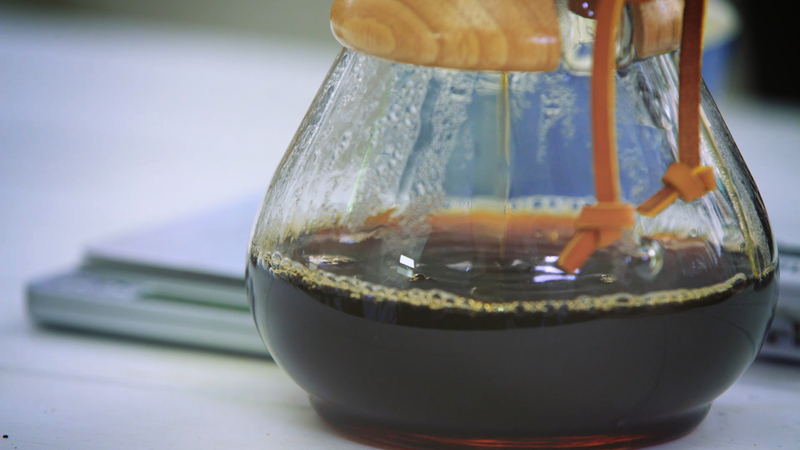 It’s supremely leisurely in comparison to espresso and, if all the elements are just right, will brew incomparable filter coffee. As long as the distinctive hourglass body, varnished wooden collar, and soft-leather drawstring (a design which holds a permanent spot in New York’s Museum of Modern Art) is carefully cleaned and stored after each use, it will last a lifetime.